Parlez-vous Francais???? Would you like to develop your understanding of this wonderful language or just learn a few phrases to be able to converse in French? 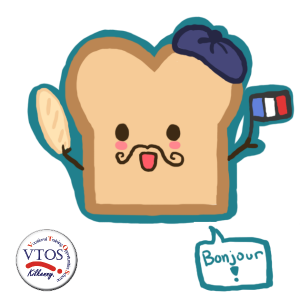 Here in Kilkenny VTOS we offer a range of French language courses for complete beginners up to Leaving Cert Honours level. Patricia our French teacher has many years of experience of teaching at all levels and has developed her course to suit a range of abilities and aptitudes. Patricia lived in France for many years and can help you realise your potential in conversational and written French. 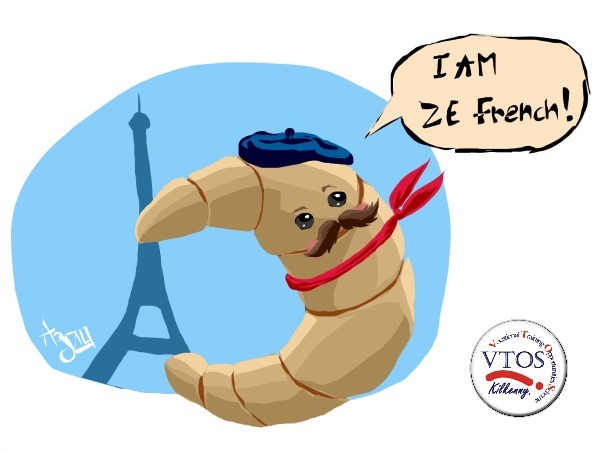 Classes are small and focus on improving confidence and understanding of both French language and culture. We all know how important it is to understand the language and culture of our European neighbours and Patricia’s warmth and encouragement allows our students to gain confidence in a new language. Download the VTOS Application Form.